At 4:30 this afternoon the Lady Spartans will tip off for the last home game of their season. Come out and support the Spartans as they take the court against LaSalle high school. 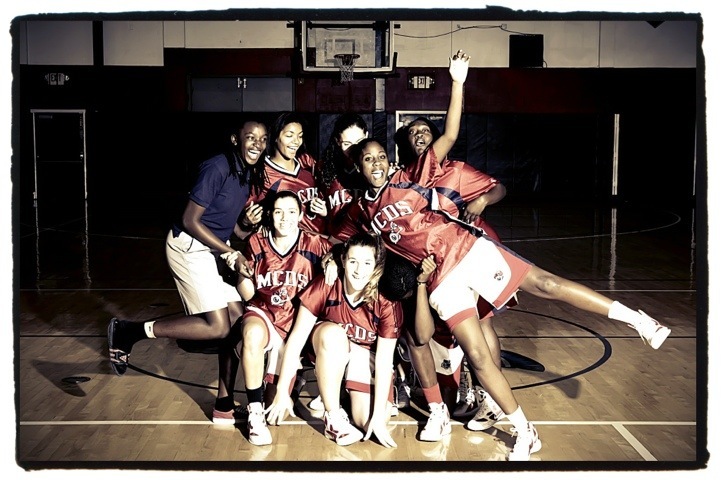 This entry was posted in Digital Photography, high school sports, miami country day school, Photography sessions and tagged high school, Miami Country Day School, Varsity Girls basketball. Bookmark the permalink.